DIY Chandelier Lamp Shades, Personalize your Chandelier Shades — Chandelier shades are an easy way to spice up your home. They are an easy home improvement project and can enhance the current style of your personal space or create a new look for better vibes. They come in different colors and styles to achieve whatever look you might want to try. One advantage in having chandelier shades to decorate your home is that you can easily customize the chandelier shade anytime you feel like it. You can change its color, its style, or add accessories that can make it more appealing. You can even personalize one to use in your room or office. Not only can you add beauty and a fresh look to regular chandeliers, but can also apply the same techniques to mini chandeliers to give them a bold or subtle look. 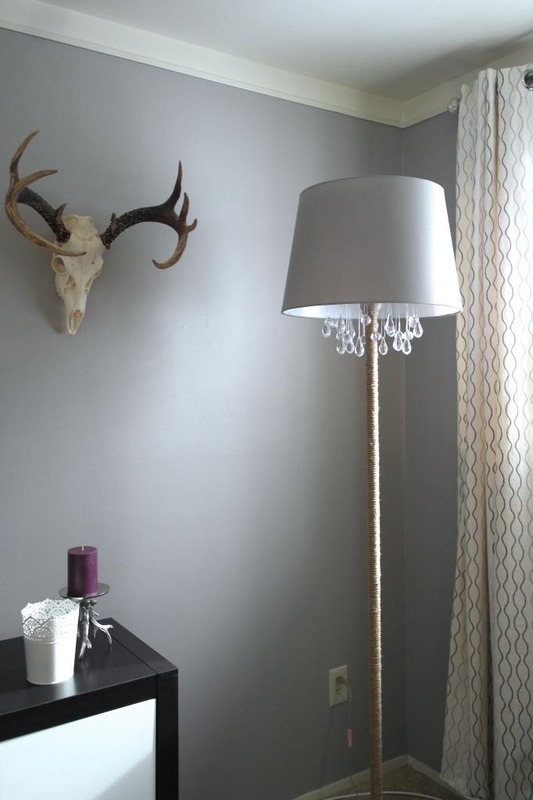 So how do you customize your chandelier lamp shade or personalize it for your own use? It’s quite simple. First, decide what theme or style you’d like your chandelier shade to be. Do you want the appearance of clear glass? Would you like it to be graphic? Does vintage style appeal to you? Would you want it to have a stained glass effect? It would help to be sure where you would want it to be placed. Will it be in the kitchen? Is it going to be an accent in the living room? Will it be a lighting fixture in the dining room to spice up your dining experience? Or would you just want a new project for your room? Knowing where you need it to be can help you decide the theme and color you’d want the chandelier shade to be. You can use more graphic designs if you’re using it for your room or for an art gallery space. You might need to tone down a little and pattern your design to your initial interior design if you’ll use it for common rooms like the living room, the dining area or the kitchen. The style you can achieve is limitless. Squeeze your creative juices and put your imagination to use. You can purchase it in your nearest hardware store or arts and crafts shop. Chandelier shade frames are usually available in their drum shade chandelier style. They are available in different sizes in the stores. If you already have a drum shade chandelier at home and just want to modify the style, you can use your old chandelier shade frame and revamp from there. 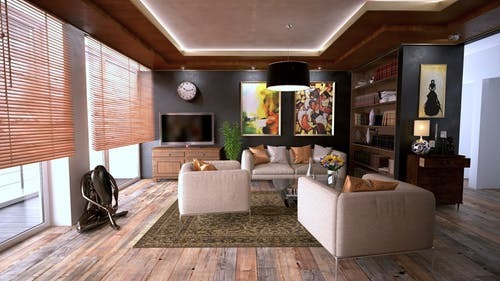 But if you have a different frame style on mind, you may opt to use wire or metal rods and connect them to the frame to achieve the style you want. Remember that the first step to actually achieving the style or design that you want is by having the most appropriate chandelier shade frame. The initial covering will depend mostly on the theme or design that you want to achieve. You can choose from a wide variety of materials. Most are plastic or cloth.You might want to choose a plastic initial covering if you want to achieve a transparent design or a stained glass effect. Most chandelier lamp shades are initially covered with light fabric. These can help you design the fabric easier. Also, the thicker the covering, the more durable your chandelier shade would be. After initially covering the diy chandelier lamp shades, you can now work on the main cover of your chandelier shade. This time, you have to integrate the actual design you’d like to achieve. You can use solidly colored fabric or patterned ones. If you want the transparent or stained glass design, you can start working with your stained glass styled fabrics. Accurately measure the dimensions of the frame. Measure the distance around it and its height. You can use a paper pattern to help you cut your actual fabric better. After cutting your fabric into the right dimensions, iron it first before securing it to your chandelier lamp shade to make it more stiff and durable. Glue the fabric to the frame using a glue gun. To make it more secure, you can stitch the fabric to the frame in strategic areas. After securing your fabric in place, you may still opt to add a few more accessories to it by sticking a few more accessories to bejewel your frame. A lot of beads, buttons, and accessories can be bought in different arts and crafts stores and can enhance your chandelier shade design. Just be sure that your accessories would fit to your theme. You may opt to cover your new chandelier shade with plastic cover to make it last longer by protecting it from dust and spills. Now you can customize your lamp shades for chandeliers anytime you feel like it by just following the diy chandelier lamp shades instructions above and following your creative instincts.